I know. It’s not exactly Independence Day or Christmas, but Customer Service Week (CSW) still deserves some thought and celebration. In the U.S. it comes between Labor Day and Thanksgiving, which seems appropriate. After all, good customer service involves a lot of work, and if we do it right, we have a lot to be thankful for. So I ask the question: Are you ready to make the most of CSW for your center? Let me offer a few thoughts to make this year’s Customer Service Week one you and your colleagues will remember. Customer Service Week only comes once a year, so take advantage of it to plant seeds and take some modest risks that might be more difficult in the absence of this special week. For example, you might schedule team meetings with agenda questions like: “What was your biggest “aha” moment in customer service this past year?” “Name something you learned from a colleague about excellent customer service during a break or over lunch?” “Outside of the office, what was the best customer experience you had over the course of the past year?” Coach your supervisors on how to start and sustain these team conversations, and how to pull out a message from the contributions that will have a meaningful impact on the participants. Hand out $5 or $10 gift cards to people who contribute with good ideas. If appropriate, attend as many of these meetings as you can in person, to show management-level support. Give a gift card to one of your members who serves as “scribe”, to write down the ideas and make them available to you and all participants. Use Customer Service Week to hone your own leadership skills. Customer service is what your job is all about. Providing leadership to the front line employees is both how you earn your living and how you grow professionally. Remember the servant-leader model. Listen carefully, process what you hear thoughtfully, and empower enthusiastically. You can learn a lot by this process, and Customer Service Week is a great time to launch a new you, or to build your leadership further. Remember that true learning is transformative. It doesn’t just inspire you for a day, it is something you work into your schedule, your managerial habits, your M.O. Use your calendar to schedule personal check-ins - - to ask yourself if, and how, you are using your new insights to transform yourself and your center. Some centers will turn CSW into a celebration of employees. Celebrating your employees is certainly important. However, always recall that the first word in CSW is “Customer”. Find opportunities to bring forth stories and experiences about customers. Find powerful ways to get your colleagues to put themselves in the customer’s shoes….and then knock their sox off with great service! Professor Richard Feinberg of Purdue University, a founding father for us at BenchmarkPortal, has an inspirational keynote message: “customer service is all about love.” He is absolutely right. Whether you are comfortable or uncomfortable with the thought, it is true that organizations where a family feeling and corporate caring are communicated all the way to front line agents are the organizations that win. If you love going to work, interacting with your colleagues, solving your customer’s issues while always looking for ways to get better, you will end up with better satisfaction scores - - and you will return higher value to your enterprise for the investment made in your operation. Don’t let this Customer Service Week slip by as a “same old, same old” recurrence. Just as some holidays with your family and friends will always stand out in your mind, make this Customer Service Week something special. Think, prepare and execute. If you have groundwork to lay ahead of time, do so now. 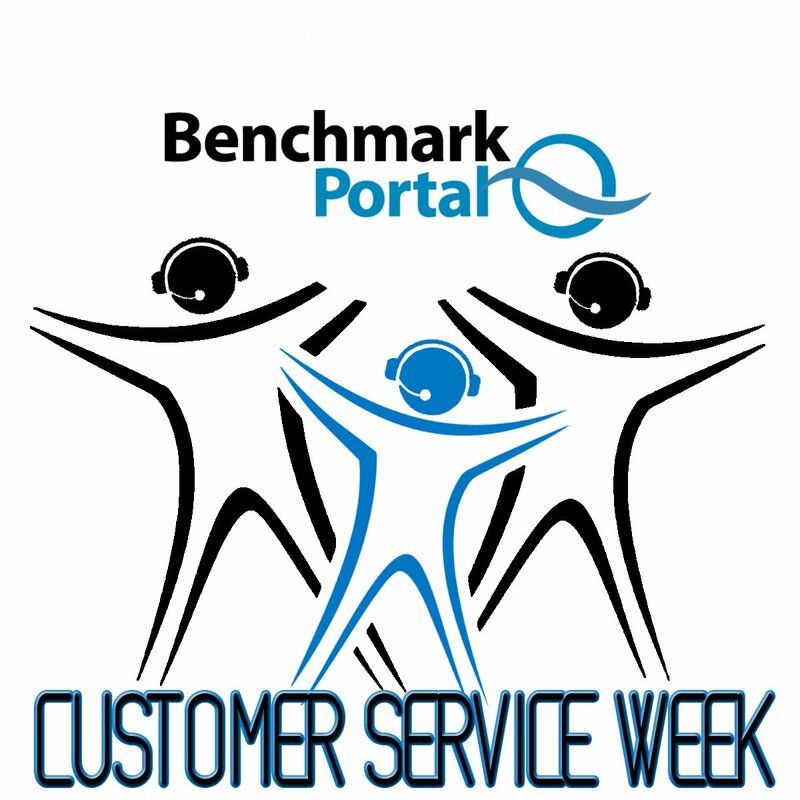 You may even want to create a CSW banner, a special IVR message, a nice reminder for each cubicle (perhaps a photocopy of each agent with the words “Customer Service Week Champion” or something similar). Even more “on point” you might want to commission an agent feedback survey to provide you with real inputs you can use right away. Input from these surveys are treasure troves for discussion and improvement initiatives. (Yes, there is enough time to do this if you can move now). Similarly, if your center does not already measure caller satisfaction on a regular basis, now would be an ideal time to get some important feedback that you can use for CSW. 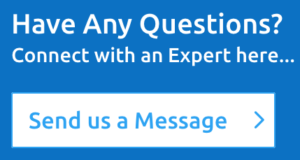 If you need some assistance, we can help you with a survey. Be creative. Add substance. Act now. You and your colleagues will be glad you did.